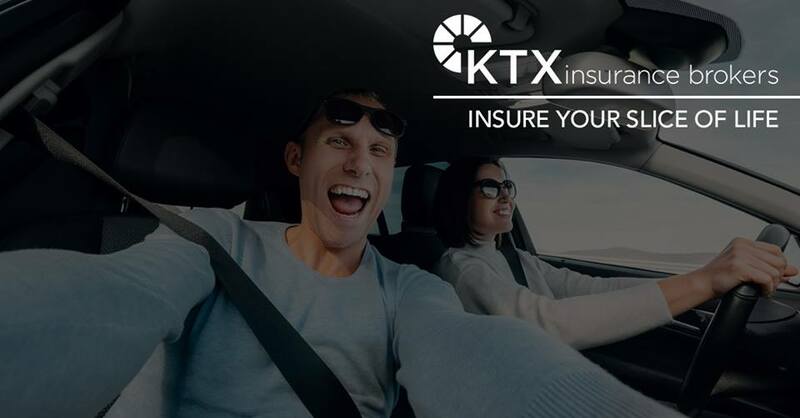 KTX Insurance Brokers is a full service brokerage that covers both individual and commercial insurance needs. Founded in 2002, KTX Insurance Brokers is an innovative brokerage that created its customer base with thousands of policyholders by using the Internet to market its products. KTX works with many of Canada’s top insurance providers to offer consumers competitive pricing and choices. KTX also prides itself in providing its customers with professional, reliable and personalized service. All of KTX’s brokers are fully licensed and professionally trained. 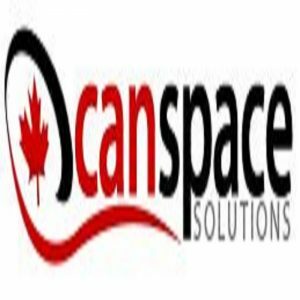 All our brokers hold a RIBO (Registered Insurance Brokers of Ontario) designation or greater.